Search How safe are your savings? How safe are your savings? The amount of compensation you could receive if your bank goes bust has fallen. Savers are being urged to familiarise themselves with changes to the Financial Services Compensation Scheme (FSCS), as if they are not careful, some of their hard-earned cash could be at risk. As of 1 January, 2016, the amount of compensation you could receive if your bank goes bust has fallen from £85,000 to £75,000. While the announcement was first made back in the summer, there are concerns that banks have not done enough to make savers aware of the changes. The Saga Telephone Easy Access provided by Birmingham Midshires is a variable rate savings account that gives you the freedom to access your savings at any time - take a look today. Here we take a look at how the FSCS scheme works – and the changes that have been introduced. What is the FSCS scheme? The FSCS scheme is a safety net that protects depositors if their bank fails, taking their cash with it. Up until January 2016, the system offered 100% cover on savings up to £85,000. This limit was set back in 2010. Eight warning signs that you have been a victim of identity theft. In July 2015, the regulators made the decision to reduce the limit to £75,000; this change kicked in at the start of 2016. 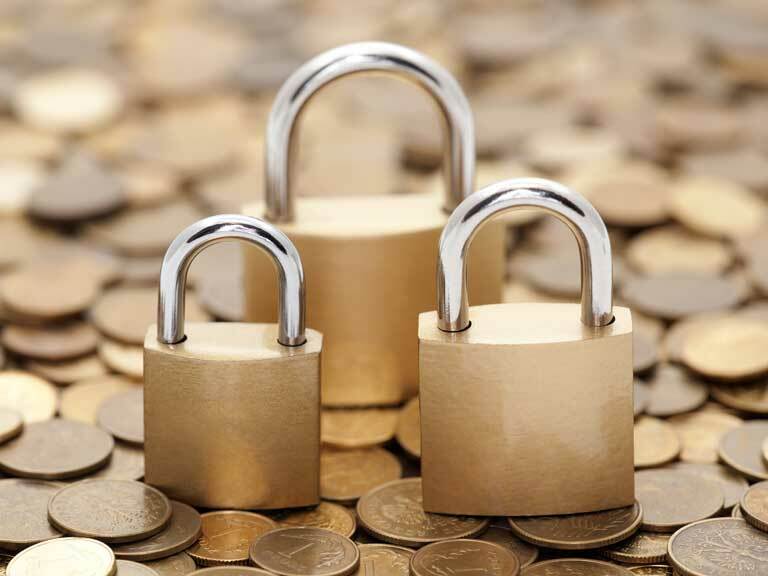 As a result, savers may now be worried about the safety of their money – and what they need to do to keep it safe. Five things your bank will never ask you to do. As a saver, you must decide whether to move some of your money in order to remain fully protected. Be aware that you may face penalties or lose interest if you move your money about, so factor that into your decision. Seven signs that you need to get on top of your finances. Savers need to be aware that while they can save up to the FSCS limit in each separately registered bank, some banks share a banking licence. For example, brands such as the Halifax, BM Savings and Saga have the same licence. This means the new compensation limit of £75,000 will apply to the combined savings with those brands as they are part of the same group: Bank of Scotland. By contrast, you would be able to hold £75,000 with Santander and £75,000 with NatWest, and the full £150,000 would be covered, as these are separate banks. Annie Shaw's guide to spring cleaning your savings and ISAs. The key advice to savers is to spread your money around so that you don’t exceed the limit in any one account. Banks and building societies have produced literature to explain the changes to the FSCS protection. However, there are concerns that customers may find some of this paperwork confusing. If you are worried about the safety of your money, you need to talk to your bank or building society. For more useful tips and information, browse our money articles. The key is to ensure that you have taken the right precautions to give you the peace of mind of knowing that your money is safe. Esther Shaw is an award-winning journalist who writes personal finance and property articles for the national newspapers.